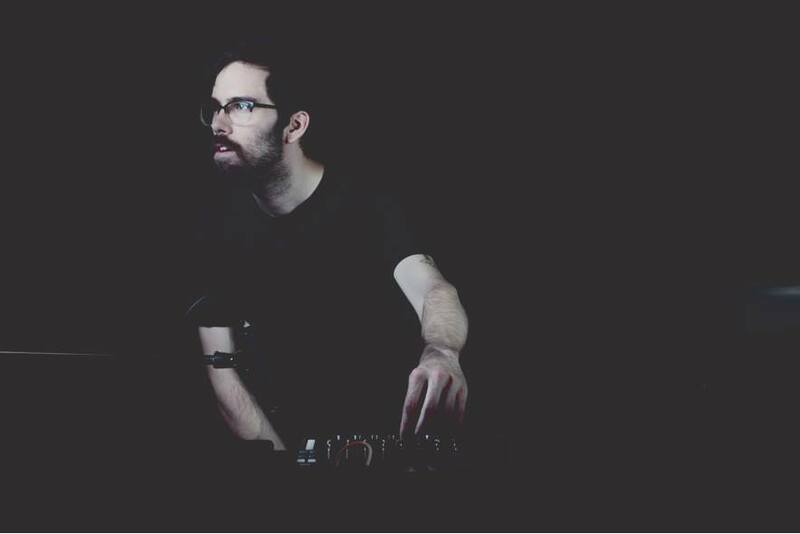 SebVé is the live electronic music act of Canadian composer and performer Sébastien Vaillancourt. Since he has moved to Berlin in 2016 he has been working on a solo act that features various performance approaches, mainly revolving around the piano, body-sensors and other interfaces. Over the years, SebVé has been forging his style, building a sound-world that artfully melts in noise and micro-tonal harmonies. He just released an LP entitled “Maximum Intra” in November 2018. JD Zazie is an experimental DJ, avant-turntablist, and sound artist living between Berlin and Bolzano. Coming from a DJ and a radiophonic background, JD Zazie has explored over the years different approaches of real-time manipulation on fixed recorded sound. As a solo performer, in small groups, or large ensembles, she moves in an area that is constantly stretching the borders of what is supposed to be DJ mixing, free improvisation, and composed music. Giovanni Verga currently lives in Berlin where he works as sound artist, electronic music composer, improviser, and performer. In his works, he constructs pieces using a wide variety of techniques, such as field recordings, no-input mixer, feedback, loudspeakers, contact microphones, synthesizers, magnetic tapes, vinyl records manipulation, and radio frequencies. His solo activity is mainly focused on performances where he offers live pieces based on live manipulation of sound fragments recycling, taken from his past and recent works.